To retain existing corporate clients, attract new customers and enter new markets under a new brand name more descriptive of the actual services provided to customers. Within a week, The Seroka Group interviewed senior executives responsible for key markets and obtained information necessary for the brand assessment phase of the program. Once the name was selected, a report was generated and presented to management for consideration. Once the assessment report was explained to management, Seroka developed a two phase strategy that allocated the majority of resources to traditional media, with some devote to social media and digital marketing. A new logo was created, materials developed and the new brand was integrated into all aspects of the strategic marketing program. 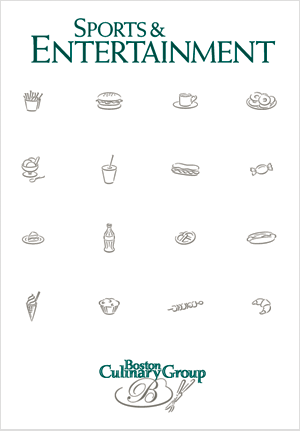 Boston Culinary Group achieved all of its corporate branding objectives. The $240 million company was sold to a larger competitor. Centerplate and all accounts were integrated into the larger contract food service company.